There’s a new Dance label in town ! 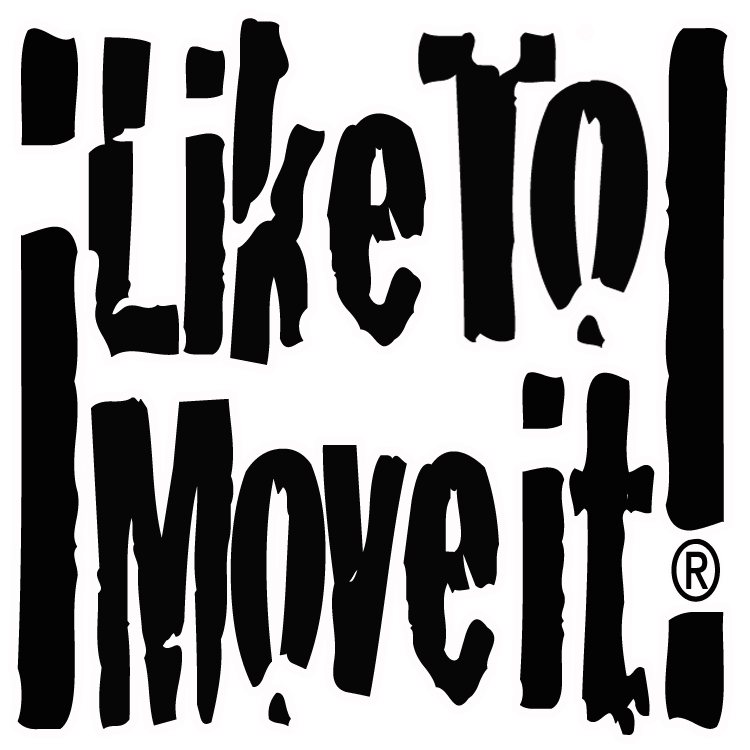 Tungsten Music is proud to present our new baby boy:ILIKETOMOVEIT! Our new Dance label, exclusively for your happy feet will feature artists like Willy Wizz, Don Simon, Mc Adrian, or Alan Landry “The Legendary Voice Of Monaco” and many more to come ! Already home of some of the greatest Djs on earth, Tungsten is now becoming your provider for banging club grooves through ILIKETOMOVEIT so stay tuned !!! ← Boy, have we got news !